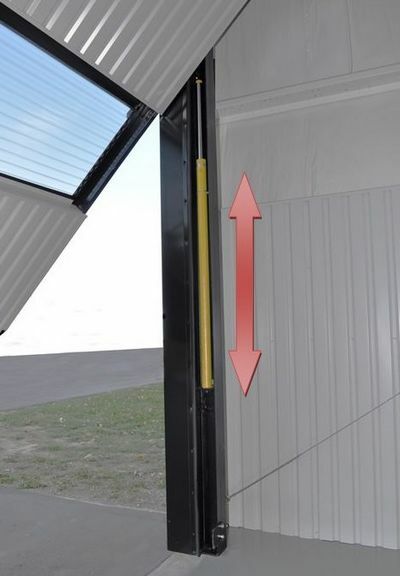 With this innovative patented roller-cam technology, the roller glides through the cam, opening and closing the door faster, smoother than any other hangar door in the industry. We can coordinate a local demonstration closest to you so that you can get a close up look of our Patented Roller-Cam System in action. Higher Power Hydraulic Doors are Built strong and are completely self-supporting. 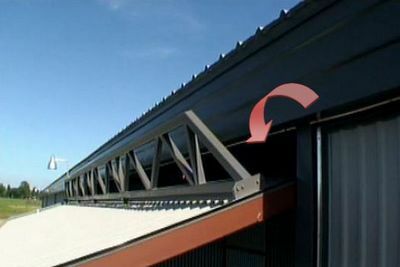 No vertical or horizontal loads on your structure. 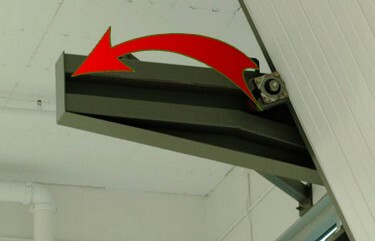 Door attaches to its own framing with no hinges to wear out or repair and built for easy access. The cylinders mount inside the side column and gives your structure the side clearance and open vistas you want. We encourage you to focus on building the perfect hangar for your needs. Whether you design your building for small tractor storage or for a large combine, our hangar doors will fit your building as if they were part of the original design.